Want to help ensure the future of our hunting heritage? 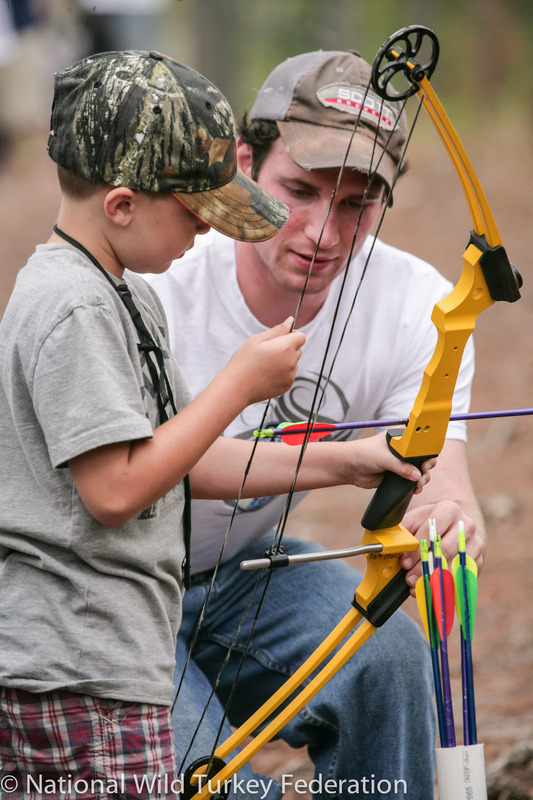 Then please help us by signing up to become a volunteer guide or mentor for NWTF’s Outreach Programs! To help make a difference, please contact Dawnita Harwood at (530) 844-6812.